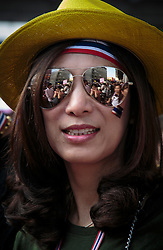 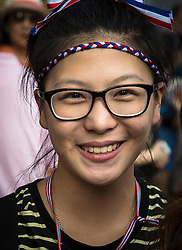 Yingluck, the prime minister called an election for 2 February 2014. 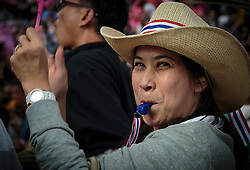 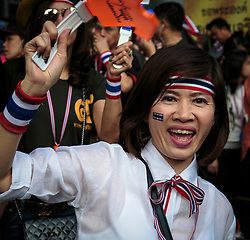 The opposition regard her government as a tyranny of the majority and parliamentary life is merely a voting exercise to get all of Thaksin’s, her exiled brother and previous prime minister's, schemes approved. 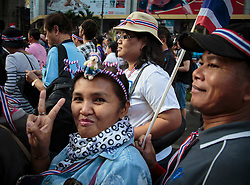 Hundreds of thousands have turned to the streets out of an aversion to and revulsion against her politics and family authoritarianism. 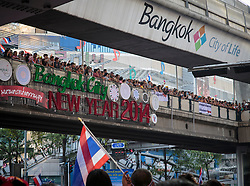 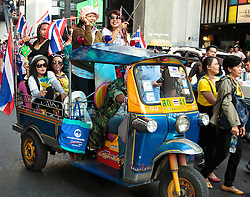 The demonstrators have been protesting since November and the protests have been largely peaceful and carnival-like. 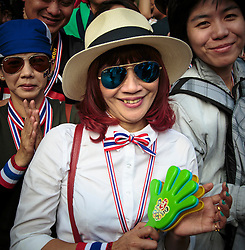 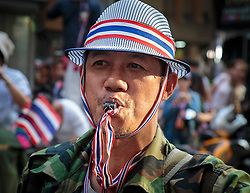 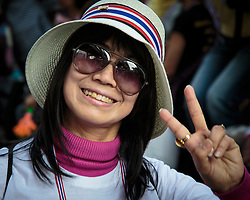 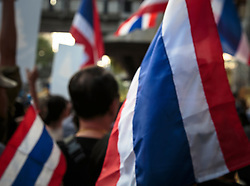 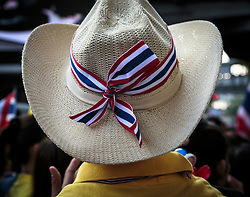 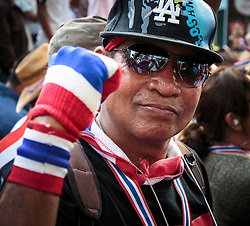 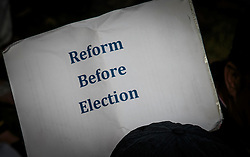 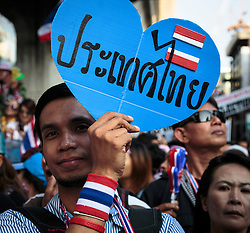 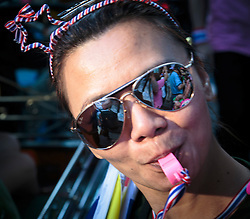 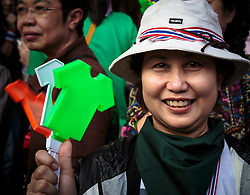 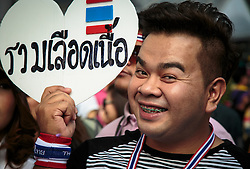 They want reform before elections, especially as they are likely to be won by Yingluck.